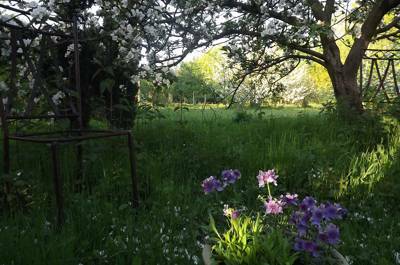 Glorious Kent is a delight for glamping. 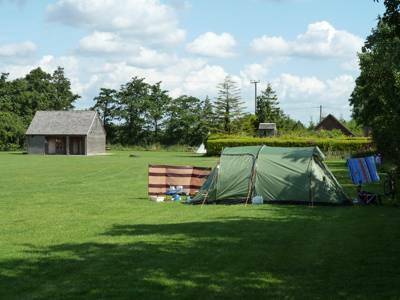 It's known as the garden of England for a reason and there's no better way to experience this southeasterly county than getting into the great outdoors. Thankfully, nowadays, there are plenty of places to stay too, with more and more glamping sites opening their gates to visitors every year. As always, we've been out and about checking them out in order to to bring you the very best. Driving down narrow country lanes, lighting our campfires and bedding down in yurts and tipis across the county. 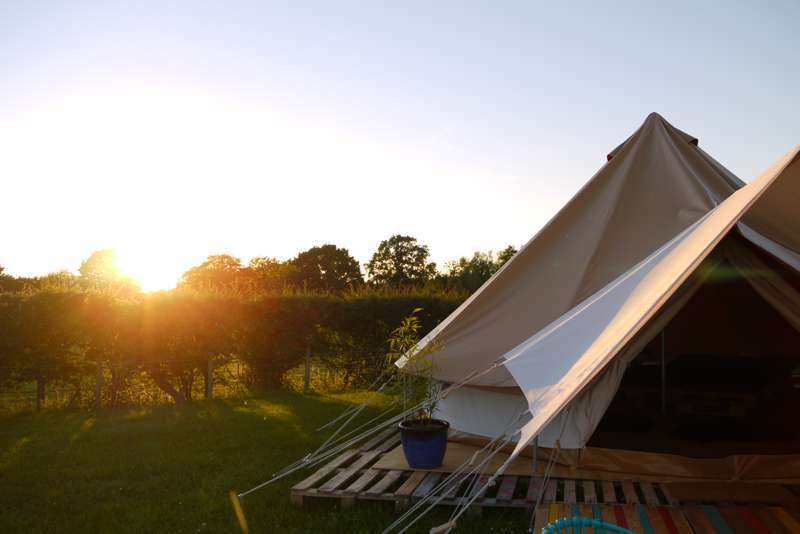 Discover our pick of the best glamping sites in Kent here and book your next adventure online today! For pilgrims, missionaries and conquerors alike, Kent has for millennia been both Britain's primary conduit from the continent and first line of defence against invasion. It was here that Caesar landed in 55 BC, and where, in 597 AD St Augustine arrived on his mission to bring Christianity back to England. In the 12th century Thomas à Beckett was assassinated in Canterbury Cathedral, turning it into one of the biggest pilgrimage centres in Christendom, while Henry VIII, built Chatham Dockyard, which later became the base of the Royal Navy. The Battle of Britain was fought in the skies above Kent's rural hop gardens and Wealden market towns, while the Dunkerque evacuation was planned from bunkers beneath mighty Dover Castle, visible from miles away at sea. Yes, just a hop away from the capital, and within a croissant’s throw of the continent, Kent has seen its fair share of action and has been at the forefront of the nation's history. Today it continues to host the main crossing route to the continent – both ferries and trains alike – as well as offering an agricultural heartland for the South East of England. Along with sheep farming and arable agriculture there are also vineyards to be found. In all, it's the perfect back-drop for a 21st-century glamping break. There's no set pattern to the glamping accommodation on offer in Kent. 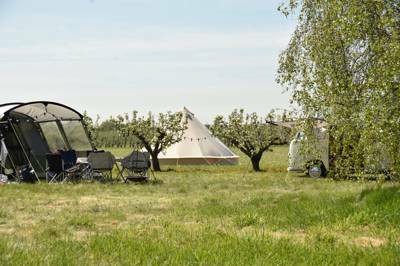 In summer bell tents are particularly popular, light and airy they are both comfortable and cool, while safari tents offer a far larger option for families and are usually divided into multiple different rooms. Yurts and tipis provide nights under canvas, as well, while, in winter time, glampers generally look for something more sturdy and better insulated. Wooden pods are perhaps the most weather-proof option, while shepherd's huts allow a similar amount of space but have that extra bit of charm and romanticism. There's a great sense of heritage about shepherd's huts, too – they have been used by working shepherd's in Kent sense the early 18th-century and, while today's versions often include en-suite facilities and miniature kitchens, they still have a great historic connection to their surroundings. 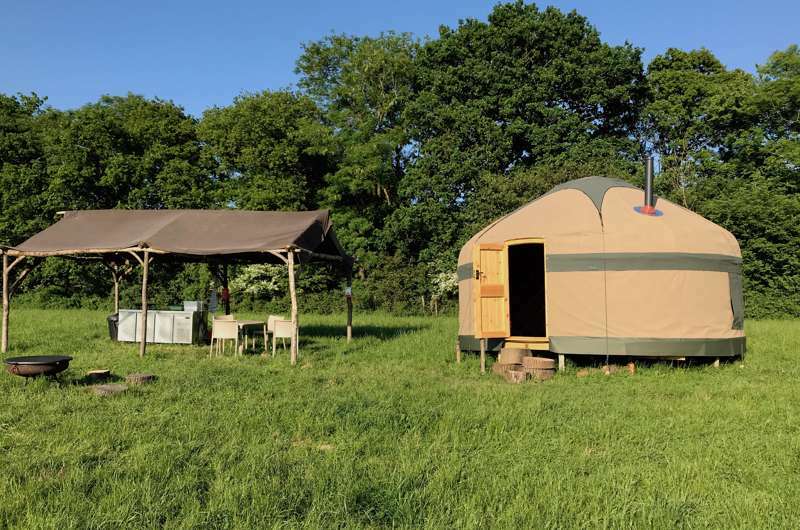 Yet, whether you see yourself as the bell tent type or more of a gypsy caravan fan, you'll also discover that, when it comes to glamping, there's also a whole host of quirky options that don't fall into any of the usual categories. Fancy tree-houses, converted buses and old shipping containers that have been transformed into somewhere new and interesting to stay. We've seen it all and every year we're amazed by the new inventions and new accommodations that open up to glampers. Who knows what will be next? But we can guarantee, you'll find out about it first on the Cool Camping website. – Sample English sparkling wine at one of the county's native vineyards. – Visiting the White Cliffs of Dover and hiking the coastal path. – Eating fresh fish and chips in Margate. – Picnicking in the grounds of Churchill's old home at Chartwell House. – Getting lost down Whitstable's famous narrow alleys. – Soaking up the views with a walk in the High Weald. – Exploring the streets and shops of historic Canterbury (and visiting the cathedral). – Experiencing the weirdness of a wander at Dungeness. – Counting sheep in the Kent Downs. 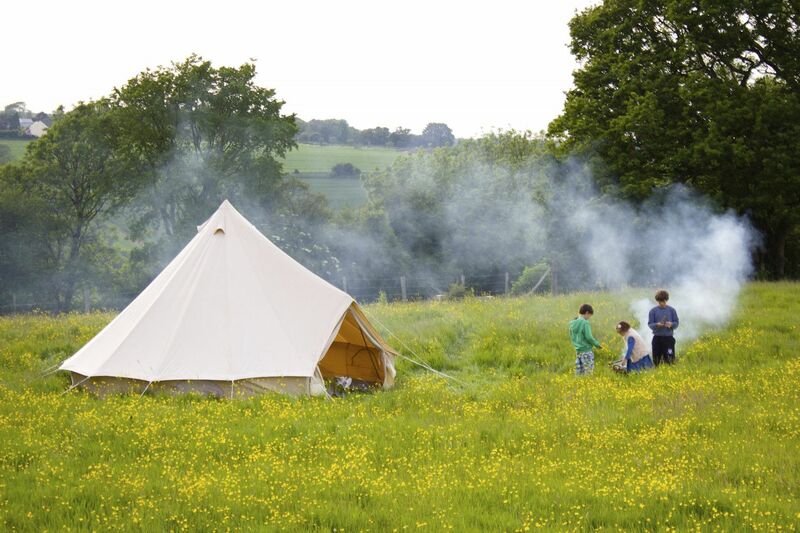 Glamping sites in Kent, Kent glampsites at Glamping in Kent, Whether it's a bell tent by the beach or a shepherd's hut in the Kent Downs, discover the best glamping in Kent here – with every site specially chosen by the experienced Cool Camping team.